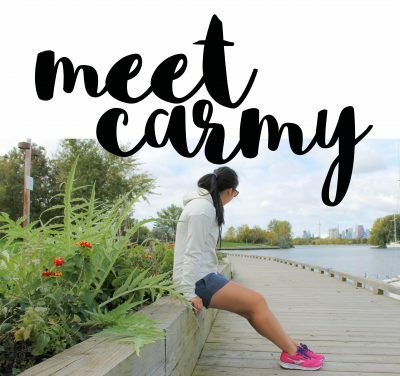 After having a week to reflect on my spur of the moment road trip to Ottawa and along the Quebec border, here are five things that were my favourite from my trip and the things I’ll miss the most! Beaver Tails are fried dough pastries, individually hand stretched to resemble a beaver’s tail. My favourite is the classic where they are coated with butter and a mixture of cinnamon-sugar. 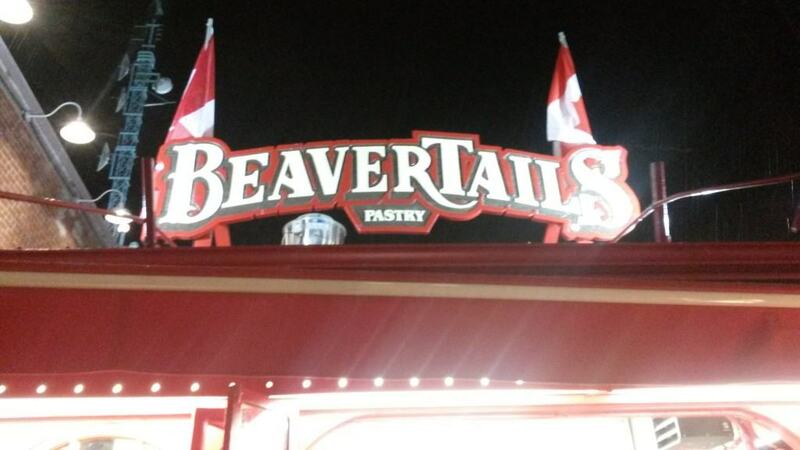 In my short stay, I had 3.5 Beaver Tails. 3 and a half. I was there for approximately 4 days! When I tearfully bid Ottawa goodbye, H asked if it was Ottawa I’d miss or the Beaver Tails. I should note that I was in the middle of devouring one as I said it so it’s a 50/50 chance it was the Beaver Tails. Tacos have been ruined for me. I have been on the hunt for the perfect fish taco and this place stepped up to take on that title. Let me just start off by saying we went on a Wednesday night and there was a 45 minute wait to be seated! 45! Luckily – they have a take out only window but the wait was still around 20 minutes. But boy was it worth it. Like the Beaver Tails, these bad boys did not last around me long enough to snap a photo because it was IN MY BELLY IN 2 SECONDS. Hailed as the best seafood in Ottawa, the Whalebone Oyster House did not fail to impress. I had half a dozen delicious oysters, the best clam chowder I’ve ever hand, and a plate of mussels. Don’t be like us and make a reservation! We lucked out with bar seating but going there on a Friday at 7PM was risky! 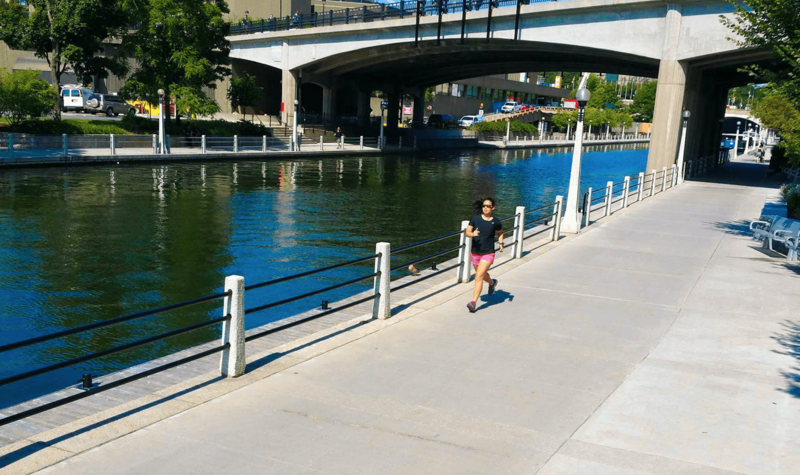 While I didn’t exactly run in a shady area and it was a hot day, I’ll be missing the Rideau Canal! It was so fun to run along the water. I wish I’d be able to go back during the winter because YOU CAN SKATE ON IT. The cleared length to skate on is 7.8 kilometres (4.8 miles) and is the equivalent surface area of 90 Olympic ice hockey rinks. 90!!!!! How fun is that? Oh my goodness me my moe. We decided to explore Ottawa on foot and there seemed to be hills EVERYWHERE. I mean, having “Parliament Hill” should have been a tip off but man, it was hilly. And we all know how I feel about hills! Haha. QOTD: What’s your favourite place to visit? Well with all those hills at least you got a good glute workout. I always liked running on that canal trail during the summer mths.I have never skated on it in the winter. It gets way cold there and I never had enough room in my luggage to pack all the extra clothing attire I would need to do it. love it!! i saw beavertails and i LOVE them. So much i made a healthy version on my blog. SOOOO good. 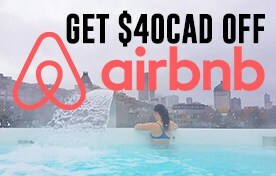 I’ve never been to Canada but I’d love to go visit! You got some great hill workouts done during this fun trip! Good for you! In the US I love going to Chicago and San Francisco. My 2 favorite cities. I loved running along the canal too! Great to hear about the Whalesbone, a colleague moved to Ottawa and we bought her a gift card for the restaurant! I just came back from Salt Spring Island and the hills were BRUTAL. Hahaha. I love running. I am trying on running daily to gain better health. The hill is the best place to run. Fresh air and quiet. And I love running along the canal too. Love all the place that you have listed! Definitely visit them soon. I love the hills too. Actually, I love the mountains because when standing on a mountain I got a great view. Running up the hill is also great. All places you shared are interesting and I wish I could be there some day. Thanks for sharing.